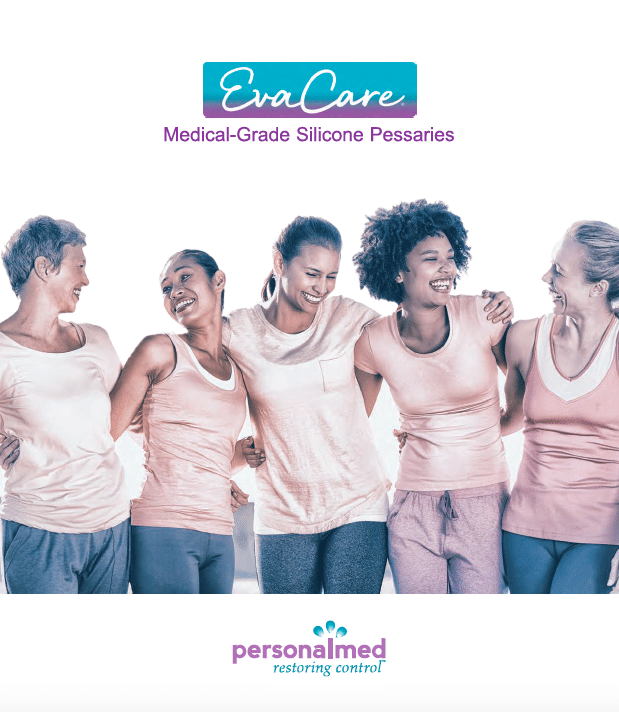 EvaCare pessaries are made of soft and pliable medical-grade silicone and can be more easily inserted and removed than other brands of pessaries. 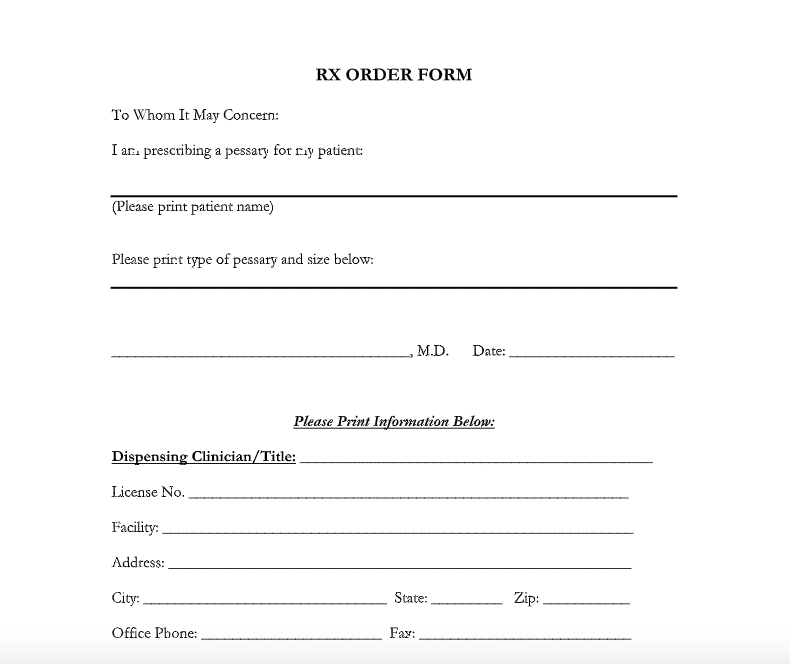 A variety of types and sizes are available in order to account for different anatomic needs. 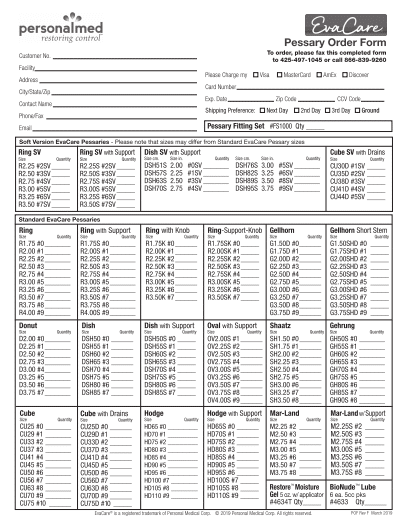 Please note the sequential part number change to the Dish Pessaries with support.